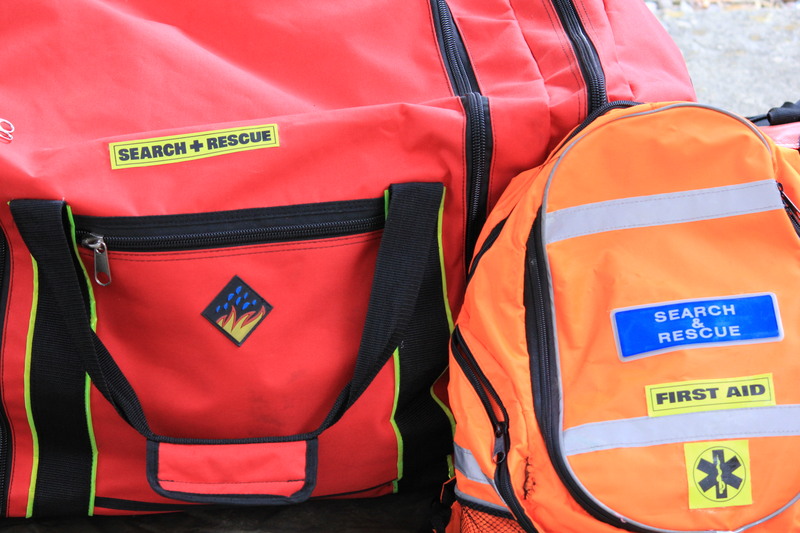 On this page you will find photos and descriptions of some examples of the kit we utilise on a search. 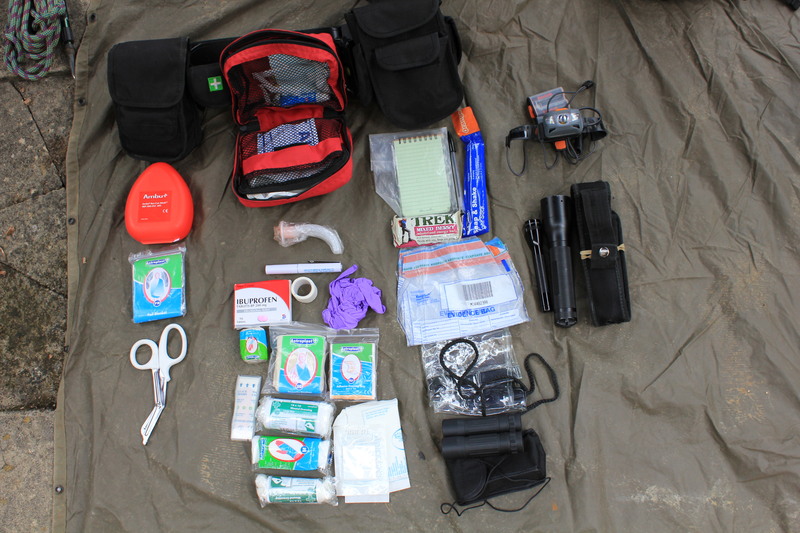 Dependant on what personal kit a Search Technician carries the bag that the kit is stowed inside has to be of a durable material and waterproof too. 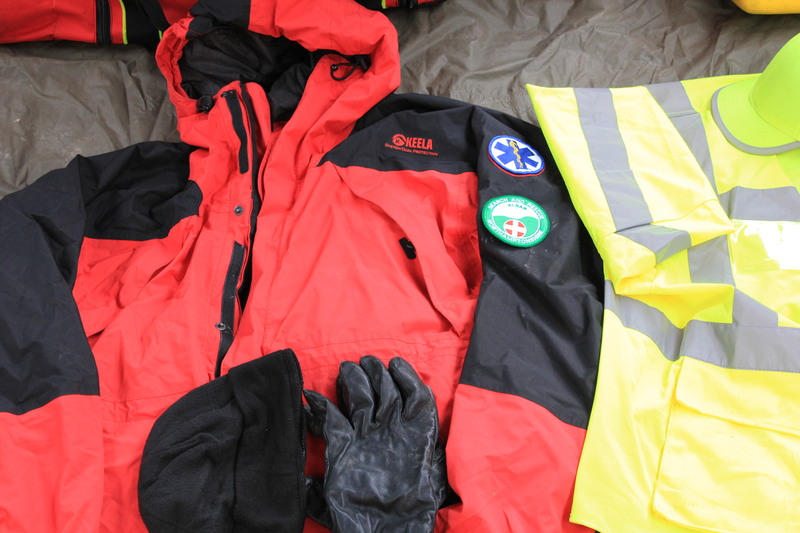 This is a good example of a Keela waterproof storm jacket with integrated hood. Very comfortable and withstands a good battering by the elements. The thick leather padded gloves and woolly hat are a must for the winter. 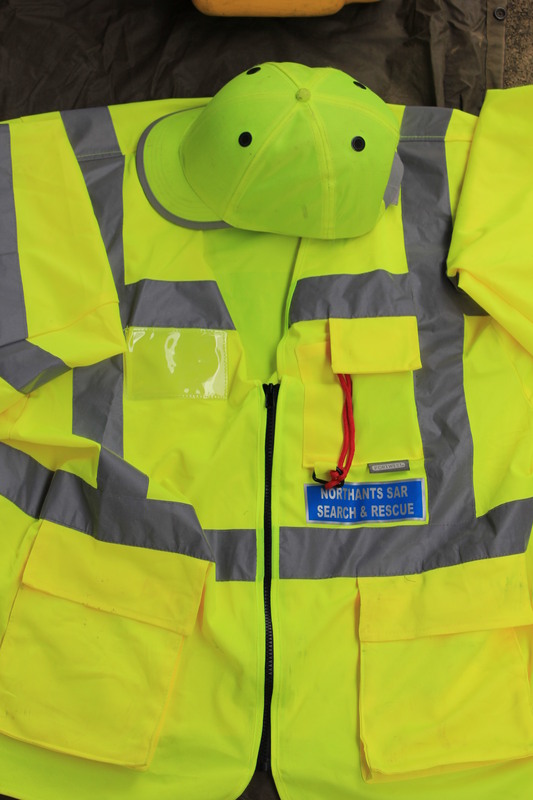 This High Vis is worn at all times during a search to ensure visibility of the technician – especially by the roadside. The ‘Bump’ cap is to be worn when in dense bracken wooded areas to reduce injury to the scalp. 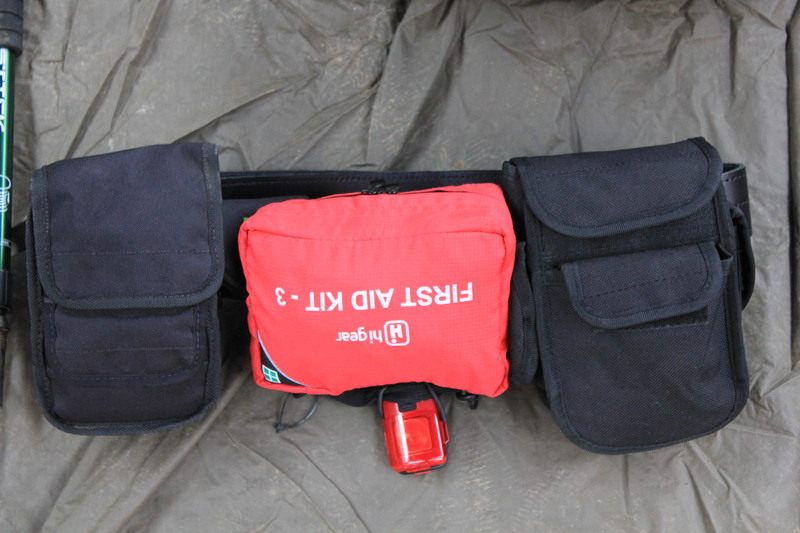 There is also a basic compass and red rescue whistle in one of the pockets, the whistle can be used to draw attention to your location or find. Evidence bags /clear plastic bags. Rescue (Tuff cut) shears or similar.